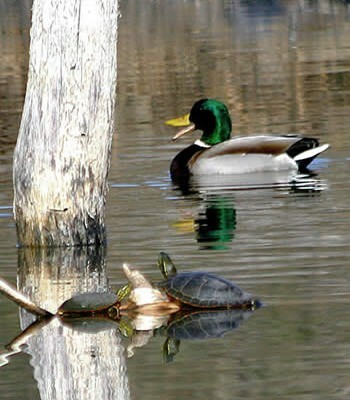 A valley-wide group of regional district representatives has aligned itself with water utilities in supporting amendments to the health authority’s water quality alert program. Last year the Interior Health Authority instituted a system of public advisories whenever a utility’s water clarity dropped beyond a particular point. 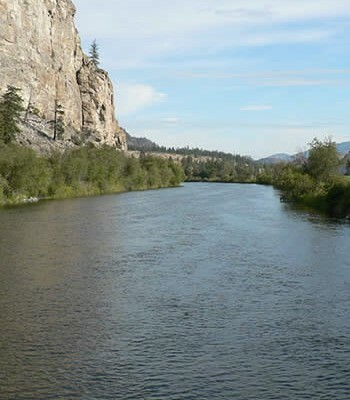 The Water Supply Association of B.C. drew up a four-point proposal for amending that system, but it was flatly rejected by the authority’s director of health protection, Ken Christian. 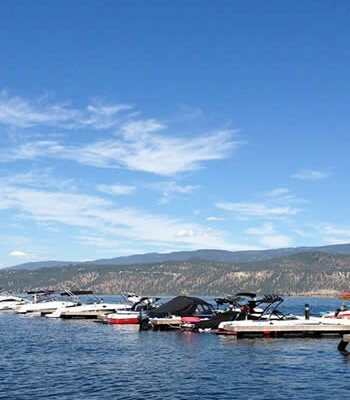 The association’s proposal had the unanimous support of the Okanagan Basin Water Board, which is made up of the three regional district boards in the valley. “We feel the current system doesn’t work,” said board chairman John Slater. “Running constant turbidity alerts clouds the problem and confuses people. When a real emergency occurs, people may not believe it. This is a serious concern. Instead, water suppliers recommended alerts be based on a new water quality index that is more closely tied to actual health threats rather than on turbidity levels alone, he explained. 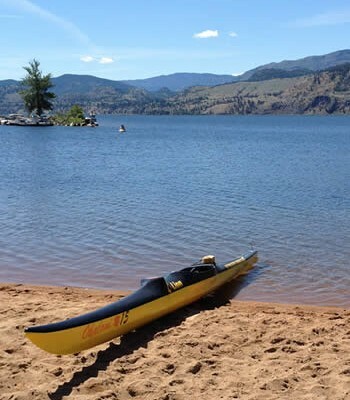 Turbidity is not an issue for water systems that take water from Okanagan Lake, but where the source is upland lakes and streams, utilities often have to deal with turbidity problems during spring runoff. 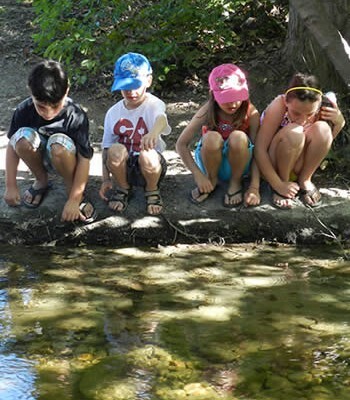 The new water quality index would take into account three other factors beside turbidity, in a science-based, risk-assessment approach, explained Slater. In addition, the WSABC recommended that at-risk, immune-compromised people be targeted with a more extensive public education campaign, saving the media alert notices for general public health emergencies, such as when a chlorinator has failed on a system. 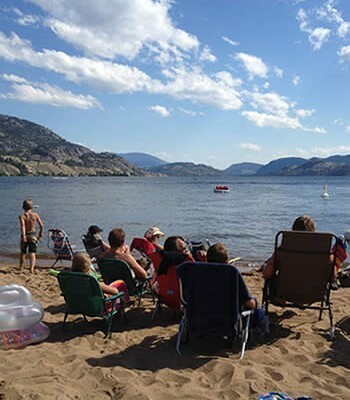 “The bottom line is protecting the health of Okanagan citizens. We believe that the new proposal provides a better way to do this, and we hope that Interior Health will come on board,” said Slater. 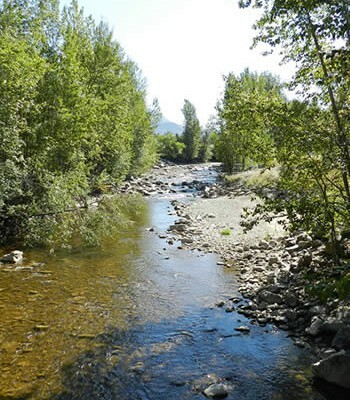 However, Christian said irrigation districts will need to provide additional treatment, such as filtration, for surface water systems, even though it’s expensive. 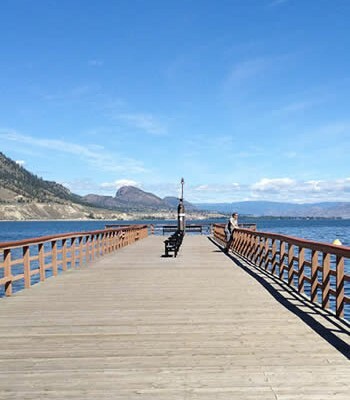 Toby Pike, vice-president of the WSABC and manager of the South East Kelowna Irrigation District, estimated it would cost around $48 million to bring his facilities up to the level described by Christian. Yet, 85 per cent of the water used irrigates tree fruits, grapes and other crops. “We’ve looked at building smaller plants to service domestic users, but there are still people living in rural areas,” he said. Pike said he was disappointed with Christian’s extreme interpretation of the Canadian Drinking Water Guidelines on turbidity. There are 22 pages of background information about it, he said. The guideline also recommends that a multi-barrier approach be taken to water quality, including protection of source water quality. “For years, suppliers have had to tolerate unfettered access to our water supplies. We have no authority over Crown land use, but the IHA does, and we’ve asked that they move to protect our source water and they’ve done nothing,” he said.